Newcastle fans are planning an "11th minute walk-in" to St James' Park on Saturday in protest against owner Mike Ashley. Fans group "The Magpie Group" are urging supporters to "have an extra pint before going to the match" against West Ham, in what is the latest in a series of protests against the Sports Direct tycoon's running of the club. The group are unhappy with a perceived lack of investment by the club and are calling for action in the upcoming January transfer window. 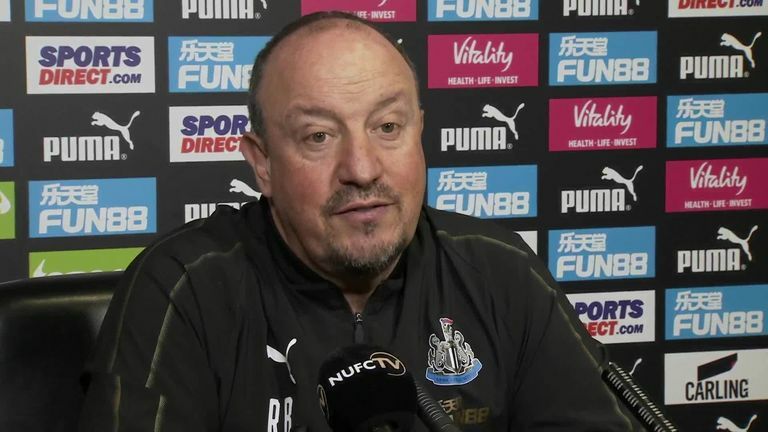 Newcastle manager Rafael Benitez recently called on the board to remain committed to signing players and not have their appetite lessened by a recent upturn in form. 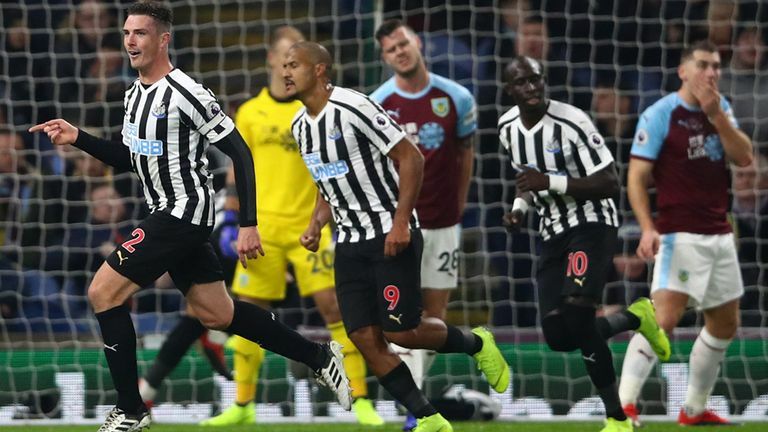 The Magpies have won their last three matches and climbed to 13th in the Premier League table by beating Burnley 2-1 on Monday Night Football. Will Newcastle keep it up? "It's a month to go until the most important transfer window of Rafa's Newcastle career. We must act now, not after," said The Magpie Group. Ashley has been present at recent matches having previously failed to attend any Newcastle game in 16 months.